One of the most important requirement for bloggers Best Free Popup Plugins for WordPress for Social Media and Email Newsletter Popup. Popup WordPress plugins are used to let viewers or users know updates about offers, signup newsletter and other social media marketing. This are very common factors that Popup tool is used and its very effective for active users and building mailing list. 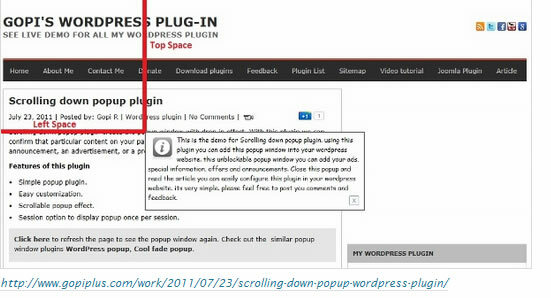 Even people used for showing ads about latest offer they are providing so this are best and free Popup plugins for WordPress which can be used 100% free without any trouble. 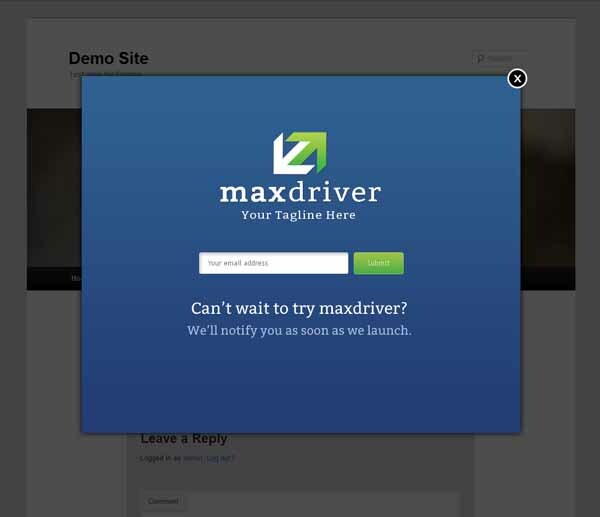 You should give a try this popup plugin which will help you to make your website more effective. 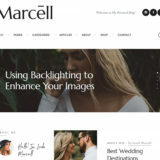 This is a light popup WordPress plugin, there are many features are the part of this plugin like title, listm, call to action and adding images and videos. 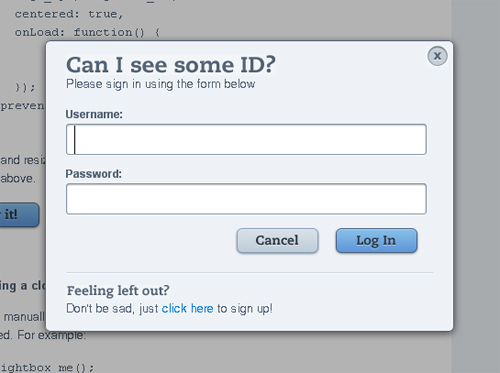 It is very easy to embed the subscription form into a light box appears on your site. 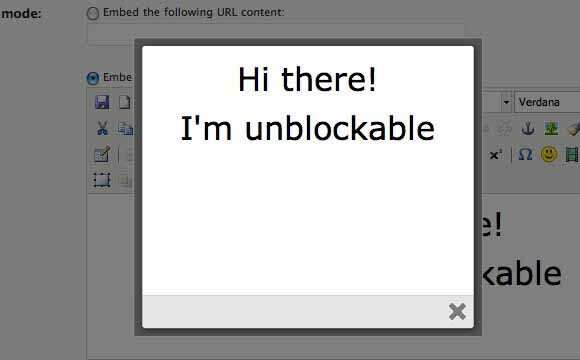 One easy way to send your visitors a welcome message, notice, or advertisement is to add a this unblock-able popup plugin to your site. If you are looking for an easy to use WordPress popup plugin, easy heads up bar will be best for you with linked call to action popup options. There is General, Display and Customization Options are the part of major features of this plugin. This popup plugin allows you to make a window with scrolling effects. You can make confirmation on a particular page to get attention of your website visitor. 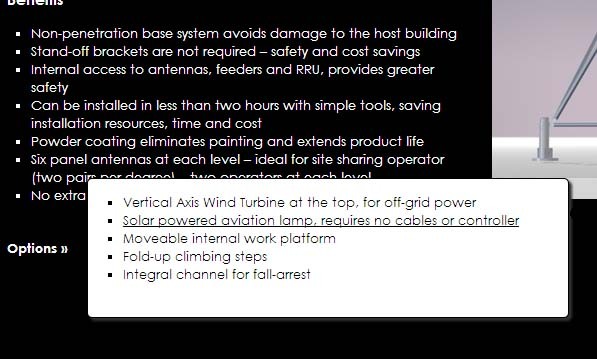 This is simple and easy to use plugin but available with advance features. It display a popup screen on your site on the first appearance, it is able to get age verification for adult content related website. One of the major features to use this plugin it is very easy to use. In case you want to remove plugin your data will never lose. ECS button popup closer option. Back ground color, border and use different style popups. 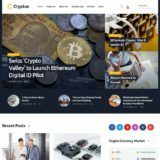 You can create a unique WordPress popup on your site by using optin revolution. You can use it’s optin revolution lite, optin revolution lite tutorial videos and optin revolution pro. It is very easy to use this plugin to make a customizable contact form popup menu. You can easily set the amount of days, its easy to use design and template will save your time. Fully customizable options with HTML and CSS features are the part of this WordPress popup plugin. This plugin will display a popup or splash screen when a new user visit your site showing a Google+, twitter and facebook follow links. This will increase you followers ratio in a 40%. Popup will be close depending on your settings. This plugin allows you to enter a short-code to add links to pages/posts which will be opened in a popup window. 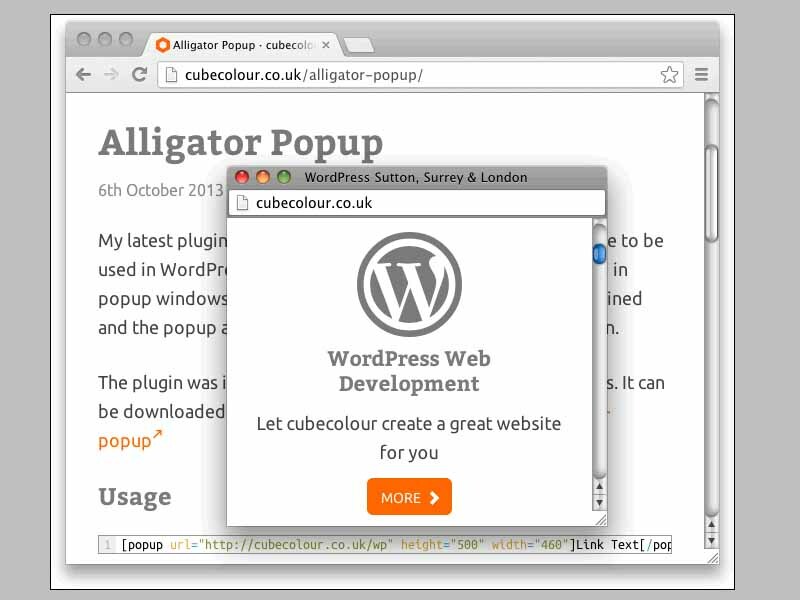 The only options in Alligator popup are entered in the short-code, so there is no admin page for this plugin. 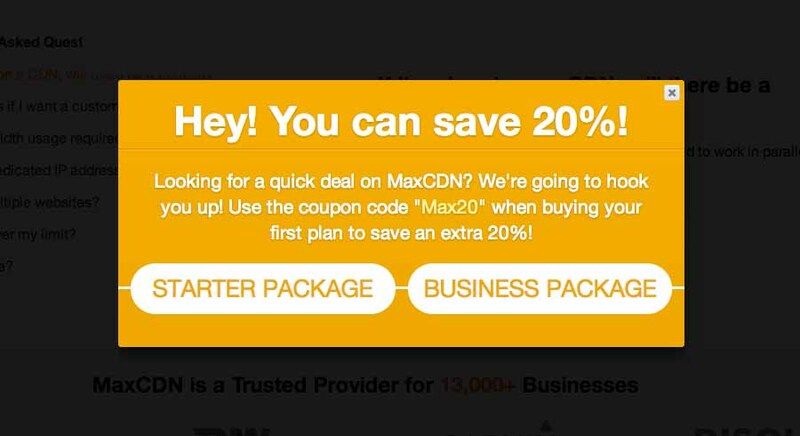 Sometimes its useful to add a popup to your site to show your ads, announcement. 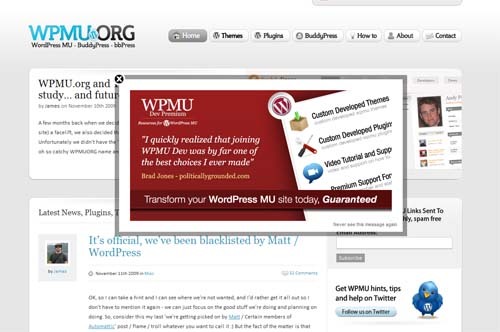 Using this plug-in you can create unblockable popups for your site. 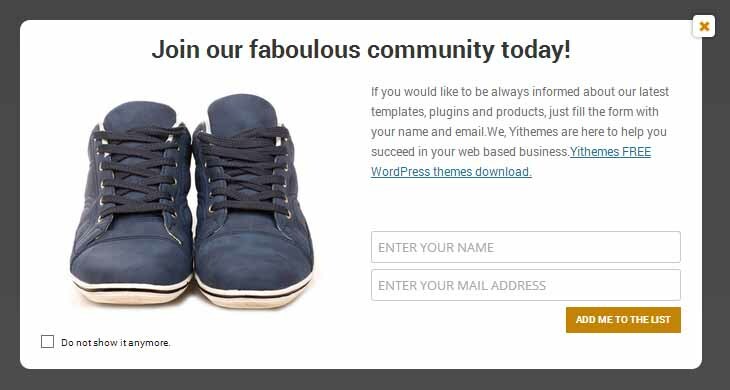 Yith Newsletter Popup is a simple to configure plugin that is really useful for your website. It shows a clean design popup where you can insert images, messages and a newsletter form. 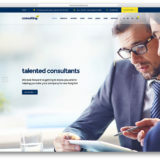 The plugin also supports Woo-commerce products. 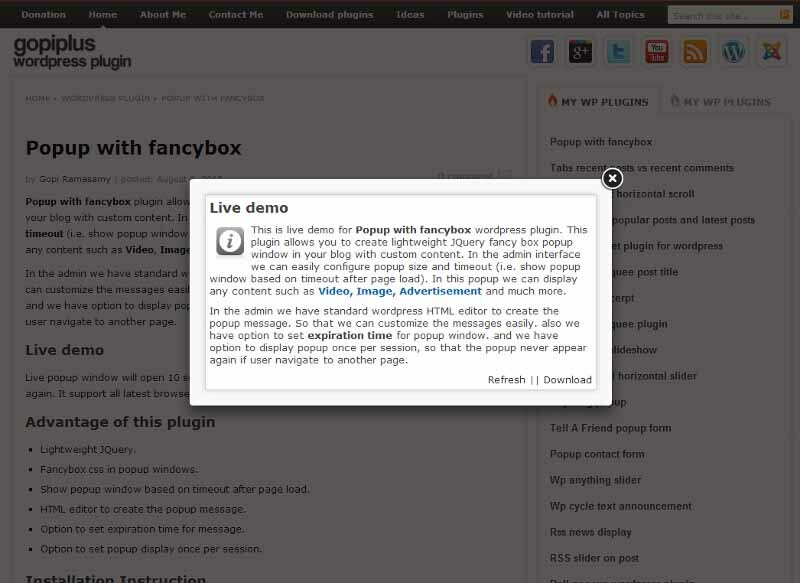 OrangeBox is a Lightweight, WordPress Plugin. It can display images, YouTube and Vimeo videos, Flash SWF files, PDFs, iFrames and any other inline content. Popup is a great way to catch visitor attention. You may wonder how you can create an elegant popup appears after few seconds the visitor enters your site or when they are about to leave without making them frustrated. Uji Popup is a WordPress popup plugin which allow you to convert visitors on your site/blog into taking an action whether its advertise, subscribing into your newsletter, offering a discount or coupon. The popup messages are displayed as soon as the visitors opens the page. Works for all images in your page that are in anchor tags. If it finds more than one, it will create a small gallery you can navigate through with the buttons or your keyboard. 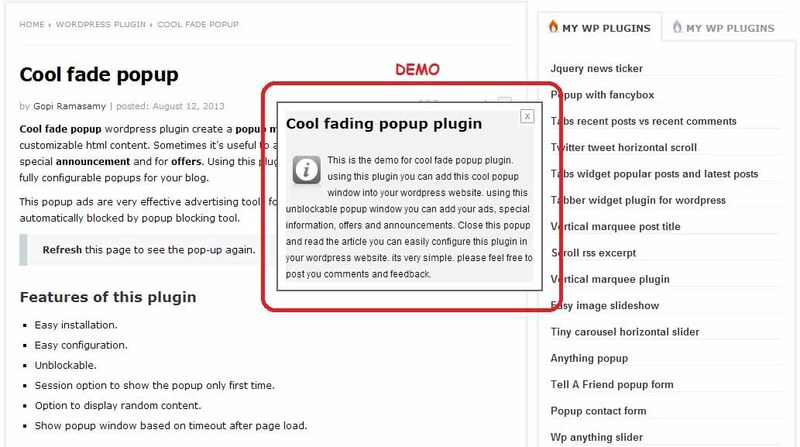 WP Super Popup makes you able to easily create and manage modal and unblockable popups for your WordPress blog. 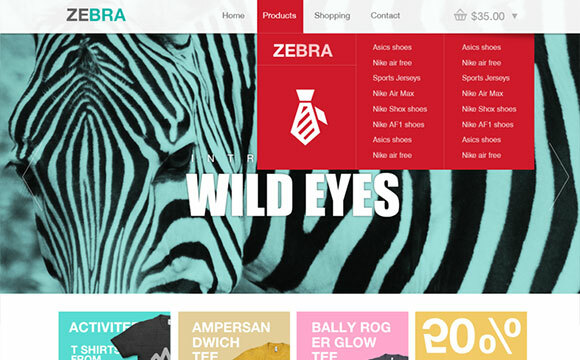 It is proved that a modal and graphically attractive popup have an high conversion. 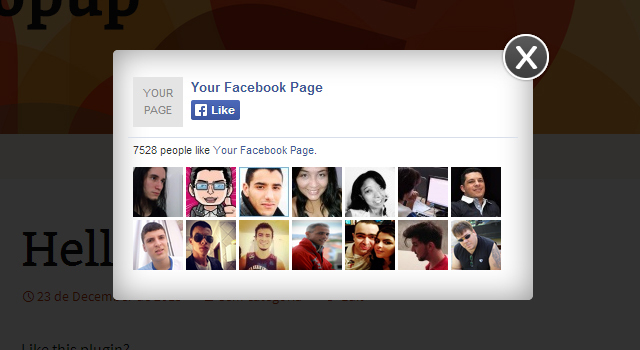 This plugin has the functionality to show a popup where the readers will see a fan box of the Facebook. This will encourage your readers to like your fan page and will generate more fans to your blog. 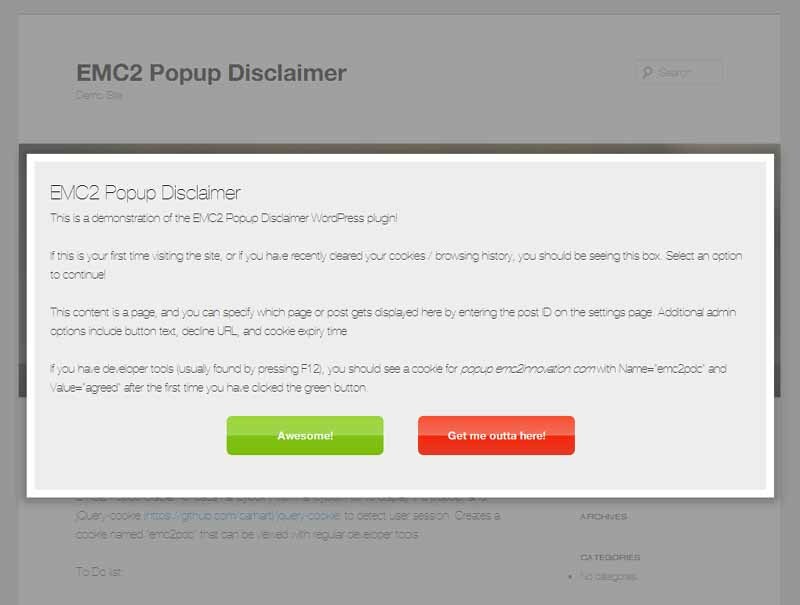 EMC2 Popup Disclaimer places a specified post into a light-box and adds buttons so that your visitors must click through to agree to your terms. 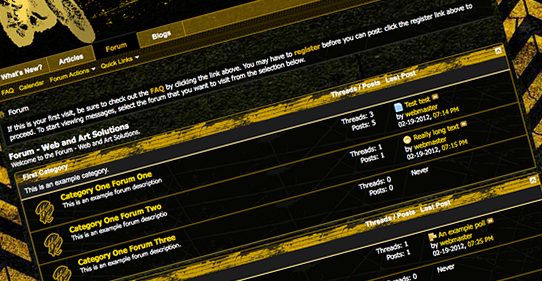 This will create the popup form to the user to share the website link to their friend. 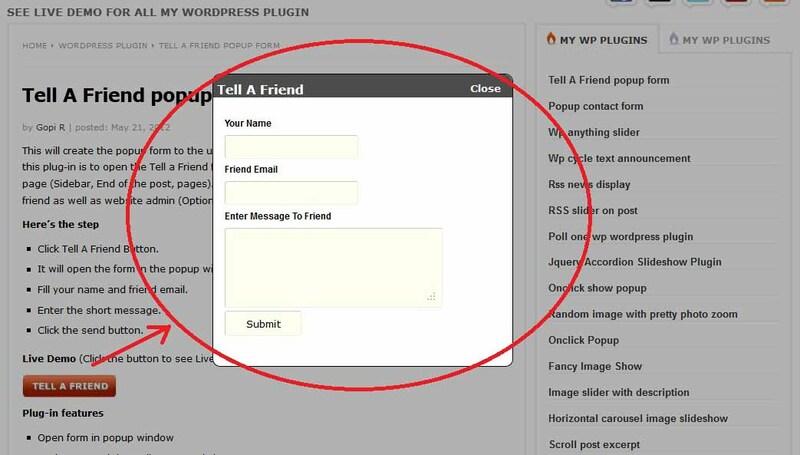 The concept of this plug-in is to open the Tell a Friend form in the popup window by clicking the button from the page. 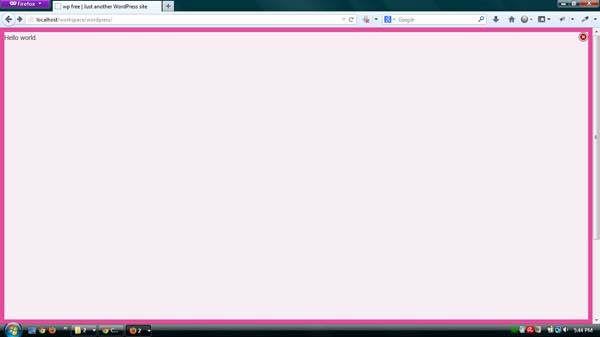 This is a shortcode to create animated popup windows. It supports text, images and links. Create dynamic foot notes, explore digressions, extend your posts. jQuery Popup Feed-burner Subscriber Form appears on Page Load. You can change the Heading and Detail from Popup form from admin panel. Onclick show popup It is graphical way to show your content. When the user clicks on a link, a new window opens and displays the content. This is easy and effective way to show your detail information to user. 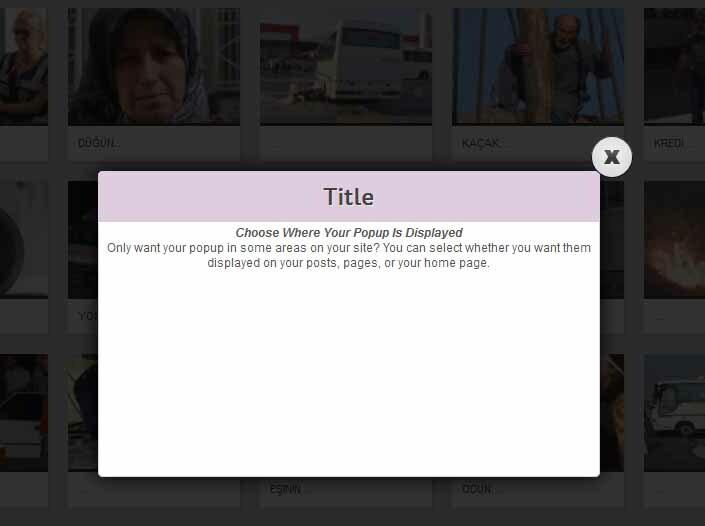 This plugin use the JQuery script to show the popup content. 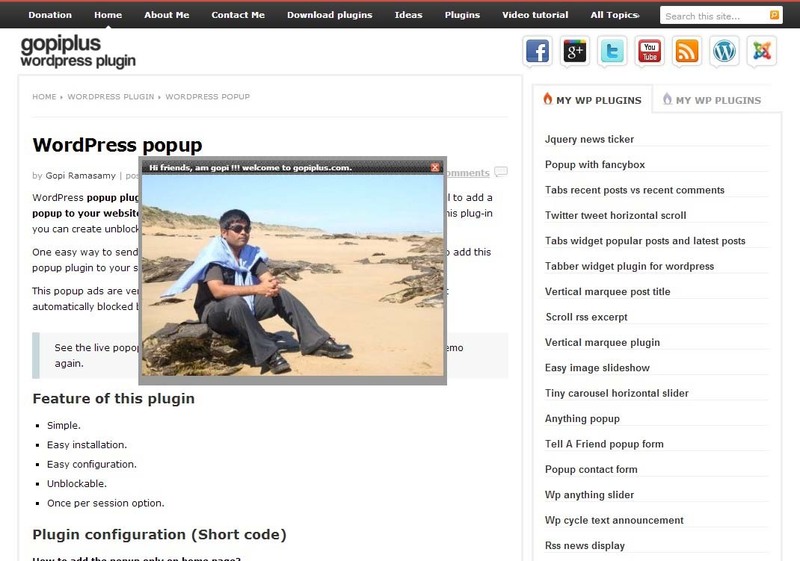 This plugin allows you to create a full screen popup window with custom content in your site. You can customize the popup display by configuring various settings such as display logic settings. 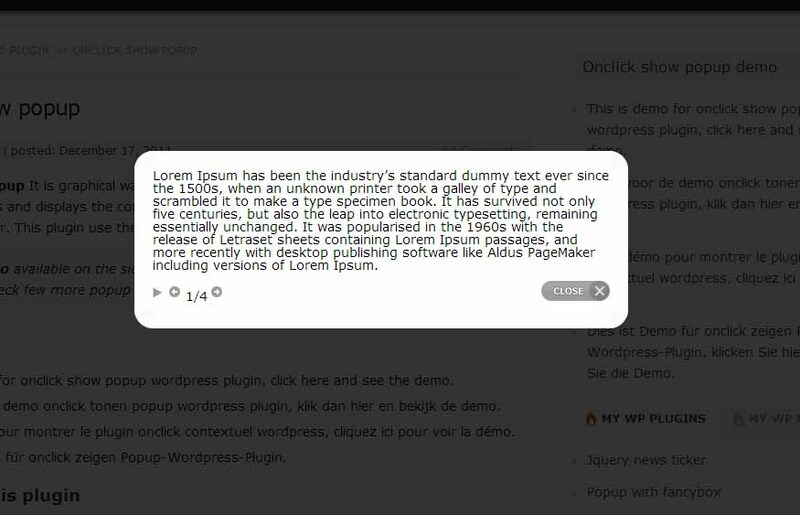 This is a simple plugin designed to allow styled info-popups (or tool-tips) to appear in response to a user mouse-over or click of a target element, using WordPress short-codes. The short-codes for this plugin’s operation is ‘info-popup’.